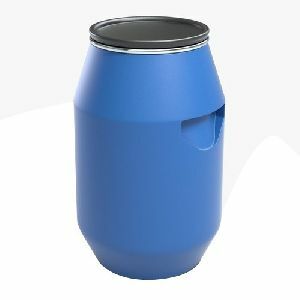 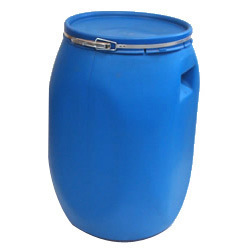 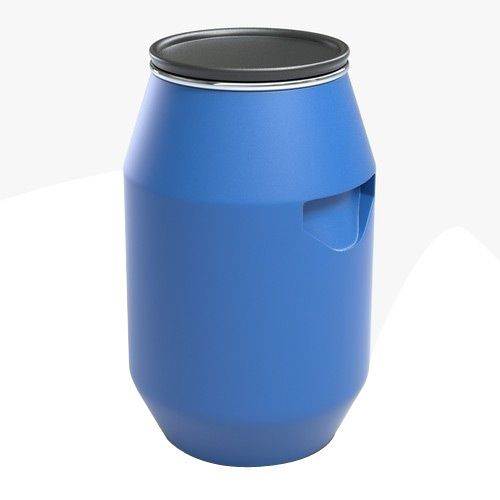 Prepared by partialÂ hydrolysisÂ ofÂ ethylene oxide, Diethylene Glycol, we are supplying has properties such as odorless, hygroscopic and poisonous clear liquid. 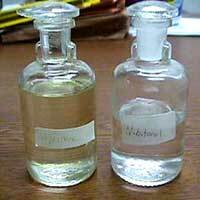 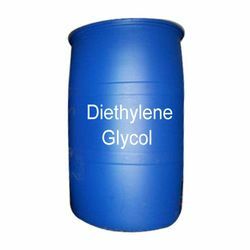 Generally used as a solvent, coolant and as humectants for glue, tobacco, printing ink and cork, we are supplying Diethylene Glycol in safe packing and on affordable prices. 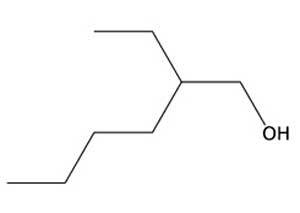 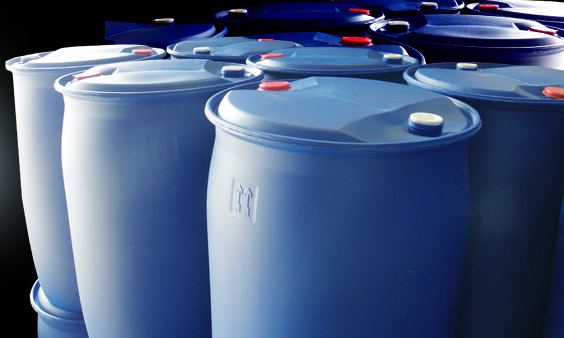 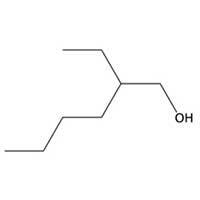 Butyl Cellosolve, supplied by us is widely used by variant sectors for various purposes. 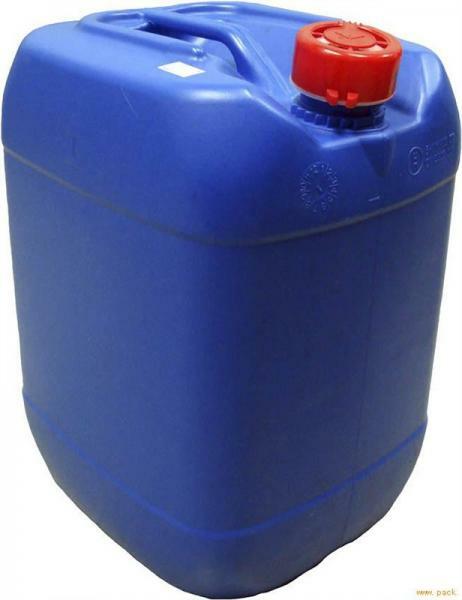 Used for cleaning purpose, our Butyl Cellosolve is known as a highly effective chemical. 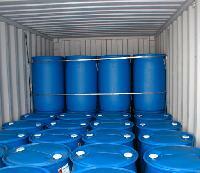 Available in safe packing Butyl Cellosolve is free from any impurity. 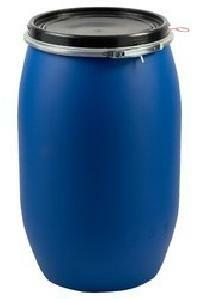 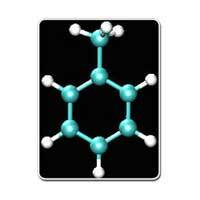 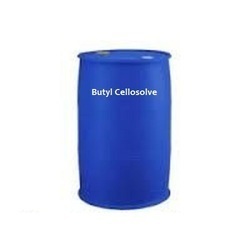 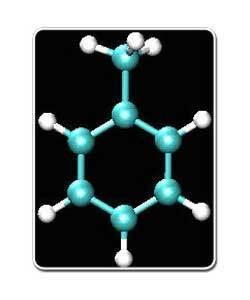 Sourced from the reliable vendors, Butyl Cellosolve is available at the cost effective rates. 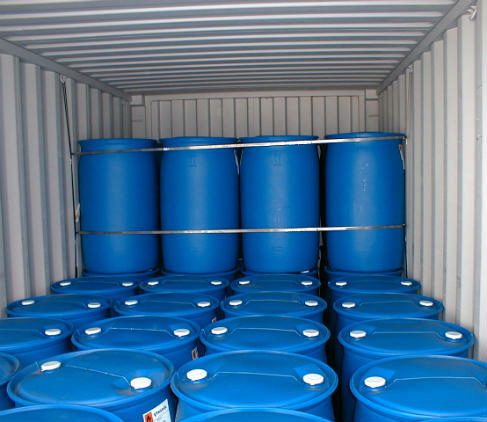 We are supplying Acetone which is naturally originated from plants, trees, volcanic gases, forest fires and as a product of breakdown of body fat, vehicle exhaust, tobacco smoke, and landfill sites. 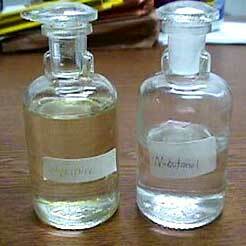 Colorless in nature, Acetone has a distinct taste and smell. Assuring safe packaging of our product, we timely deliver our each product.